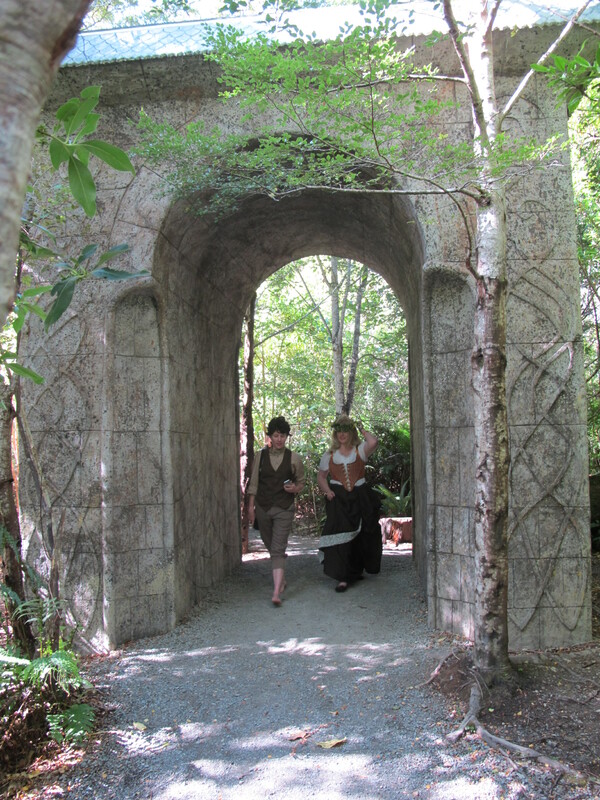 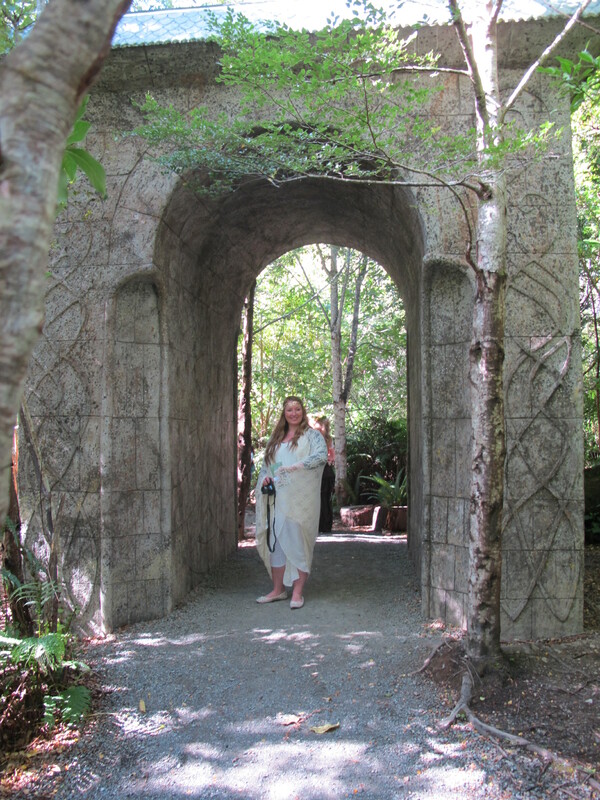 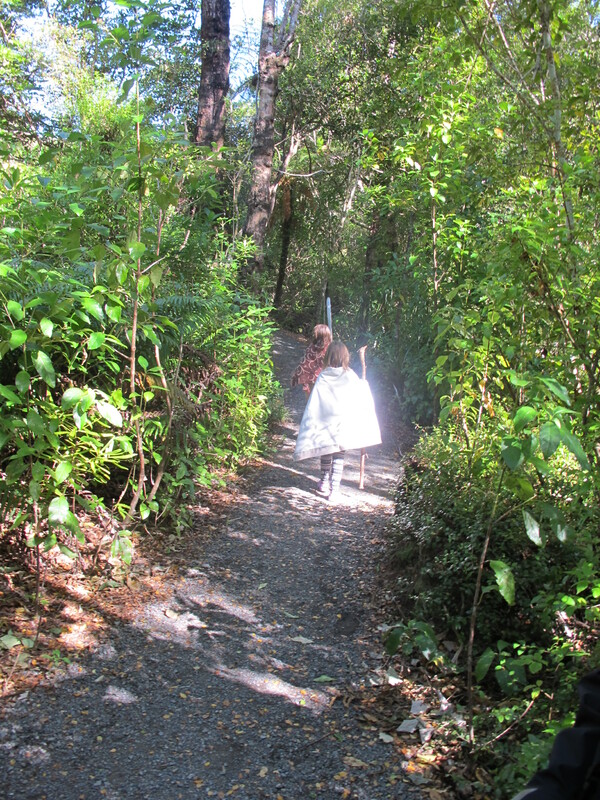 If you should find your way to Kaitoke National Park, you never know what you might find hidden in the undergrowth, or passing through the ruins of the Elven archway that used to lead to the long lost Elven city of Rivendell. 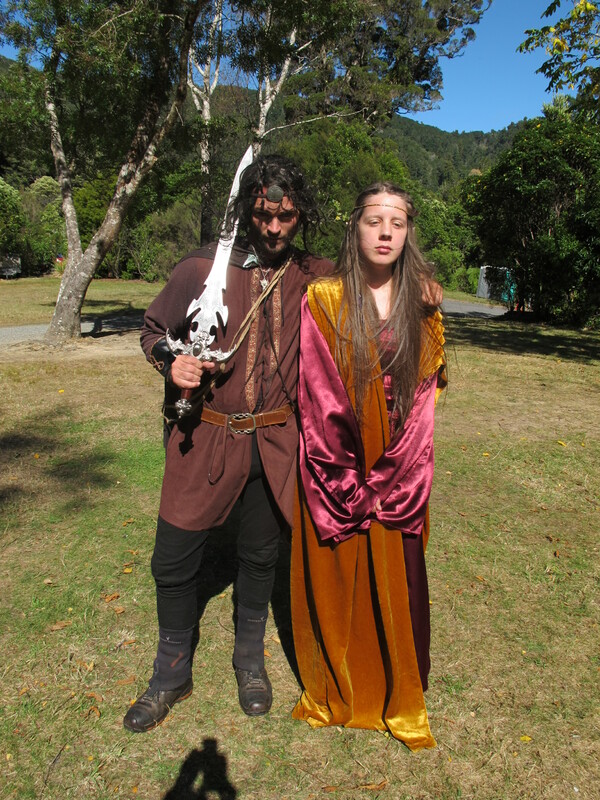 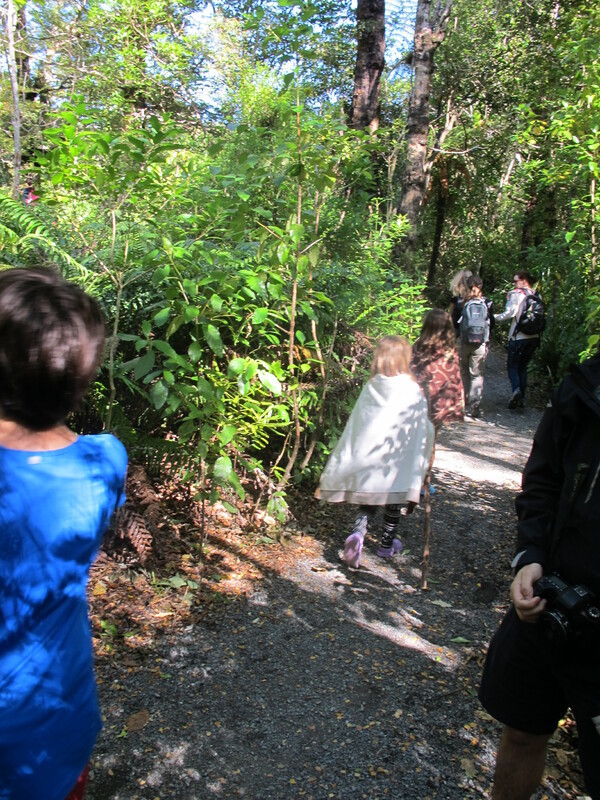 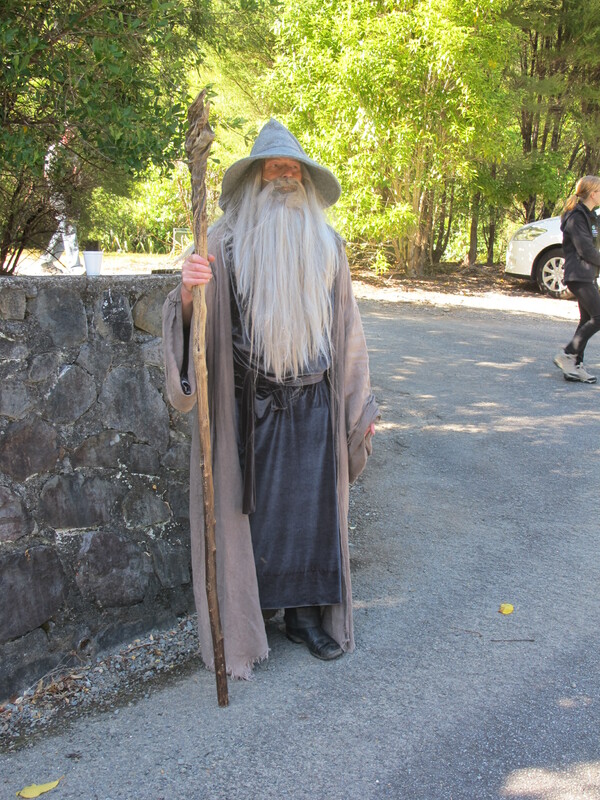 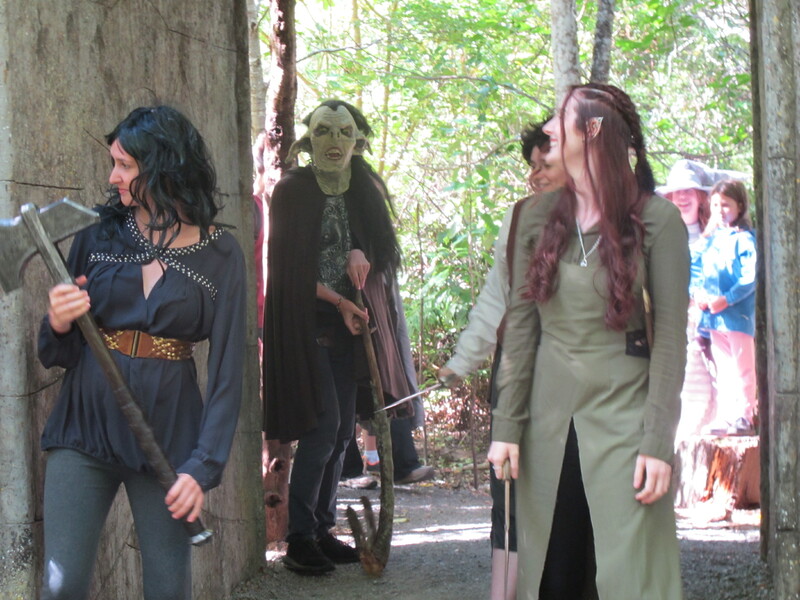 Aragorn was also about to lead people through the dangerous perils on the walk showing some of the famous Kaitoke film sites. 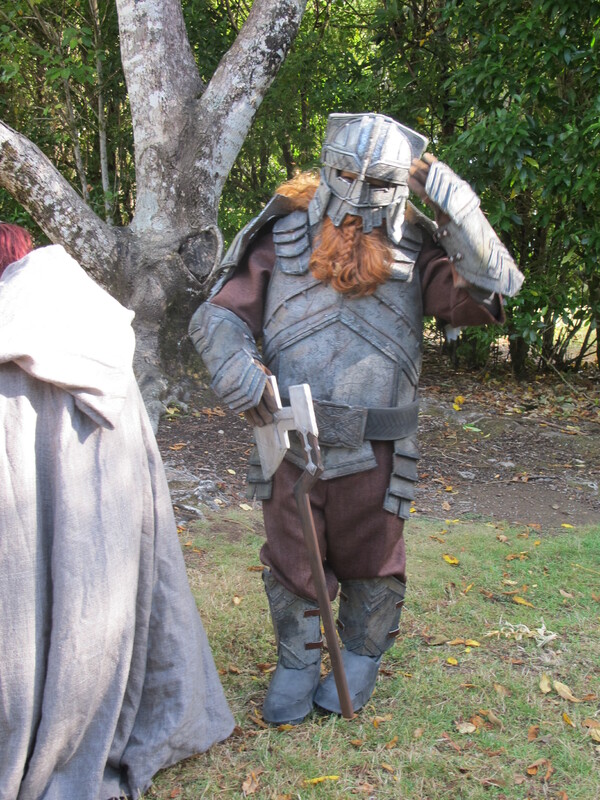 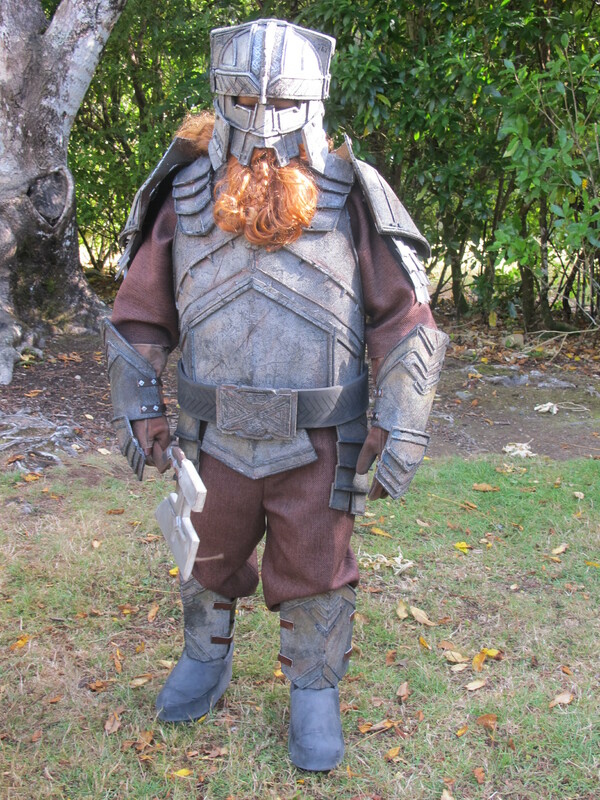 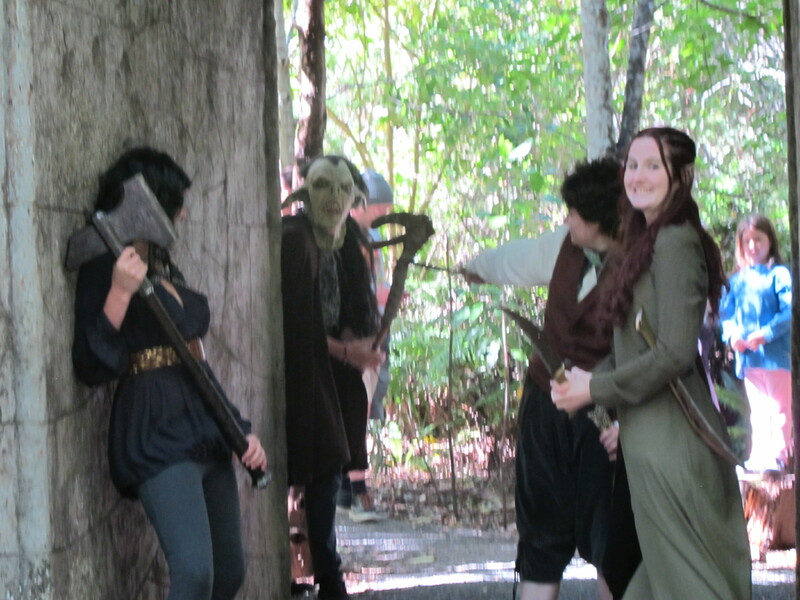 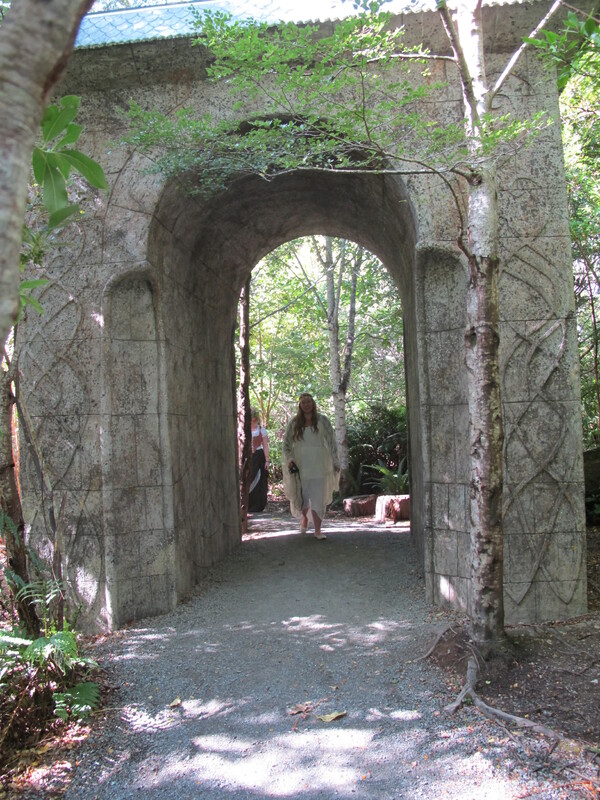 A major player in the Rivendell Archway revival project, he was happy to pose for a photo. 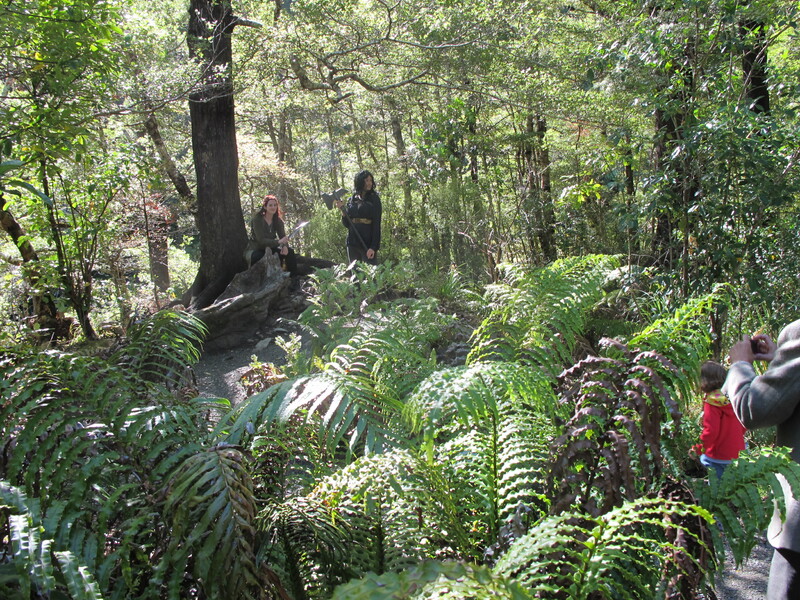 And if you too want to set out on a journey of discovery, especially if you’re not too far from Wellington, then remember “…you shall not pass!” Or at least you shouldn’t pass without stopping by to walk in the footsteps of all the people both big and small who have made Kaitoke National Park (Waterwork Road entrance) truly magical.